There are a lot of factors to take into account when buying a bulldog. Because you’ll be choosing a pet that will be your companion for a long time, it helps to choose the one that is perfect for you. First of all, when choosing your dog, know the dog’s breed. 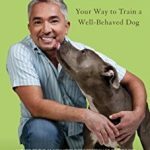 Your dog’s breed will tell you about a lot of possible traits that your dog might develop as it grows older. 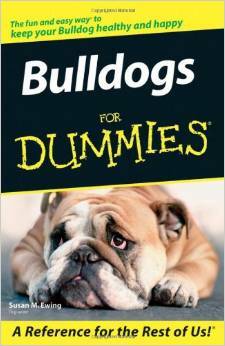 As much as you can, learn about bulldogs. 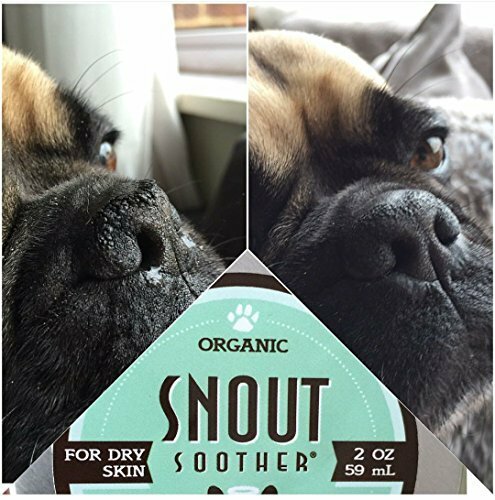 This will give you a lot of information about their habits, health, temperament, and grooming requirements. Also, consider your bulldog’s lifestyle and compare them to yours. 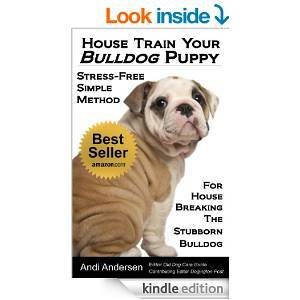 Bulldogs are strong but compact dogs and they will require only a bit of exercise. If you live in an apartment, they will fit right in but you might have to give your bulldog exercise every now and then. A small home with a yard is also a good place for a bulldog. A bulldog is not a high maintenance dog when it comes to grooming. However, they will require some attention in the health department. So you may want to consider this aspect of a bulldog before getting one. 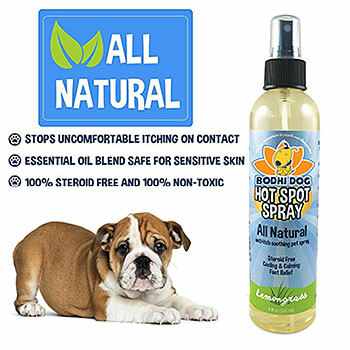 As for its behavior around children, other dogs, and perhaps cats, bulldogs are okay. With kids, they can be protective over their human’s offspring while also being gentle and watchful over them. With other dogs and cats, bulldogs might need to get socialized early on if you intend to bring in other dogs and animals in the home. 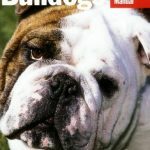 Another thing to consider about getting a bulldog is buying from a breeder or adopting one from a local rescue center. If you’re thinking of buying a bulldog pup from a breeder, you are assured with a quality puppy from properly raised parent dogs. However, this also means that puppies from breeders can be expensive because of the attention the breeder gives to make sure the puppies are healthy. If you are willing to make such an investment, you can opt to buy from a recommended breeder. Another option however is to adopt from a bulldog rescue center. Many dogs have become victims of neglect but are slowly being rehabilitated and are being put up for adoption. Adopting a bulldog from shelters is not only cheaper, you are also taking part in rehabilitating a dog and giving him another chance at life in a happy home.